My holiday to Lisbon was a massive game changer for me. It changed the way I viewed travelling and the way I saw everything. Portugal is beautiful, absolutely stunning. Lisbon is a great city of culture, beauty and so many damn hills! Aside from trekking up all of the hills, I had a beautiful time and I really want to go back. I travelled with one of my best friends and we stayed in the Lux Lisboa Park hotel. A 4*, very modern and techy hotel (think touchscreen panel for the lights). It was in a good location with travel nearby. It was also on top of a massive hill! Not great at 11pm and a bursting bladder! I took so many photos; a balance of touristy photos, outfit photos and photos of beautiful things. Instead of writing a very long post on the tales of my holiday, I thought I'd show you some snaps from my hols along with a little commentary. I could have taken a picture of 90% of the roads in Lisbon. 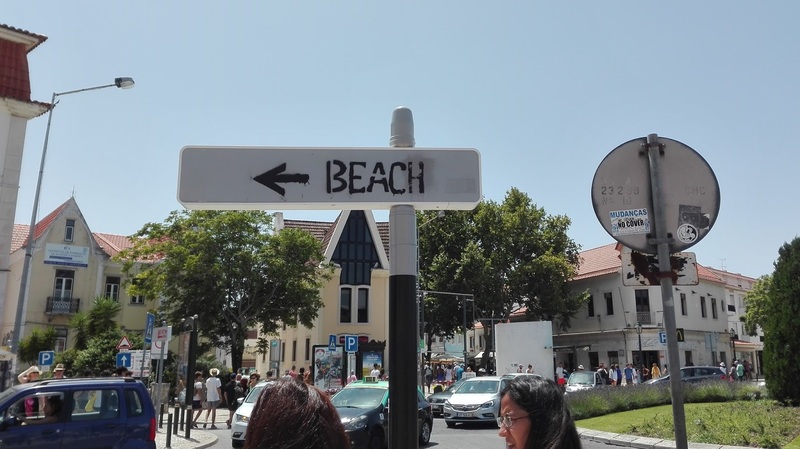 On our first day we decided to explore the Alfama, it was one of the must-do's. Think steep hills, beautiful alleys and two kids lost. 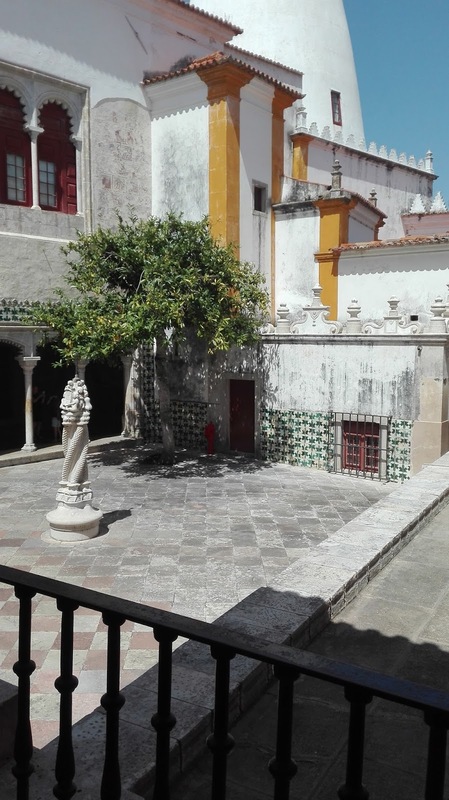 We had no idea where we were going but we hoped it was in the direction of Castelo Sao Jorge. On the second day, we travelled down to Belem and we did every. possible. thing. 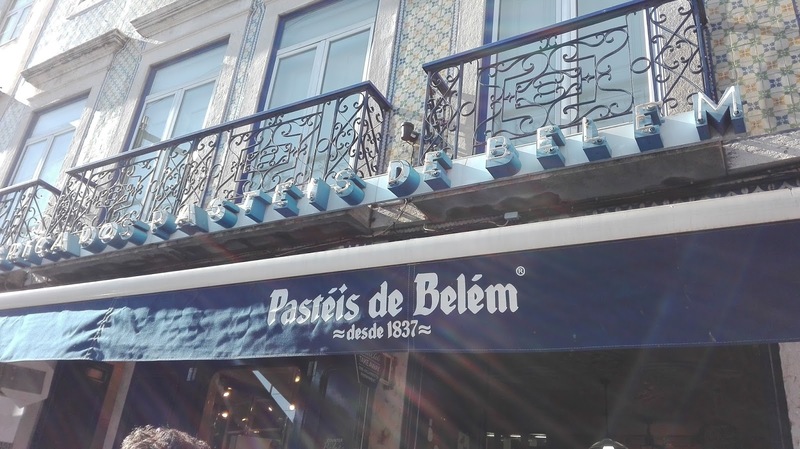 you can do in Belem. From the Monestry, Botanical Gardens, Art Collective, and Pasties de Belem. It was beautiful and relaxing walking around Belem. Lovely hot weather, it was perfect! 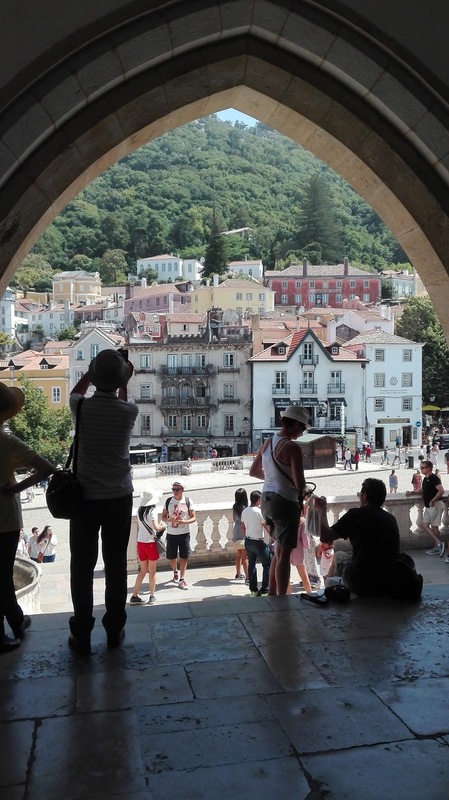 Of course, we couldn't go to the Monestry and not copy the Estee Lalonde pic from her Lisbon Travels. The Botanical gardens were beautiful. I got really excited at the palm style trees like any Brit. I'm not a big fan of custard tarts but everyone I asked had told me to try the famous Portuguese custard tarts. They were so delicious with a sprinkle of cinnamon and icing sugar. Sintra was one of my favourite places to visit and I have a post coming up on that soon. It was gorgeous and magical. Unfortunately, my camera ran out of battery and stupid me forgot my charger so I had to switch over to my phone. This was a sad day for my skin. I got sunburned in the most ridiculous places and shapes. On the positive side, the beach was beautiful. It had a tropical feeling and the atmosphere was the polar opposite from an English beach. Our last day was an emotional but welcomed day. 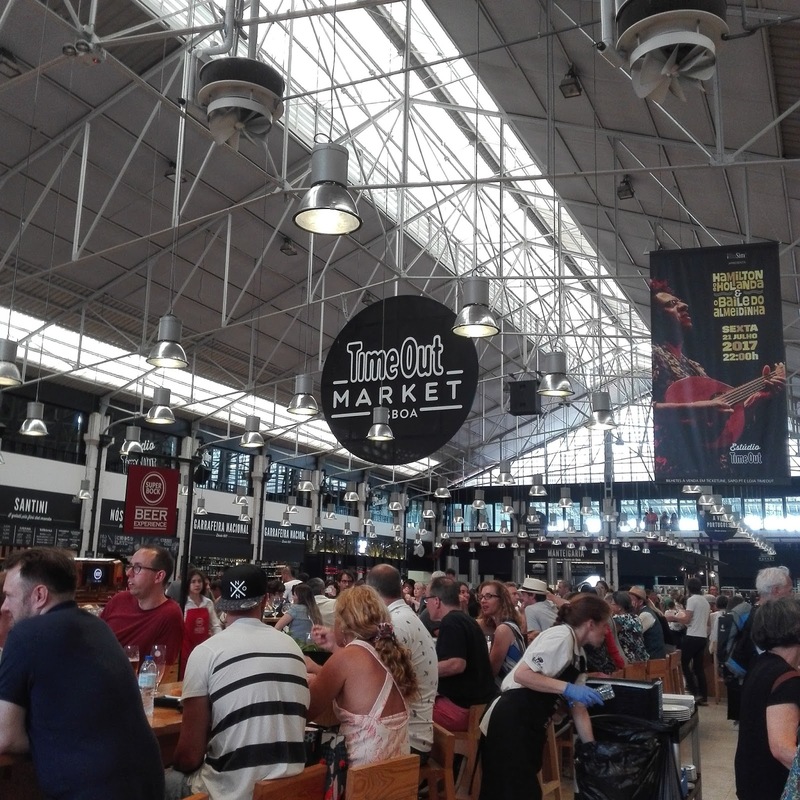 We visited all of the places we hadn't a chance too including the Time Out Market. If you ever visit Lisbon, I definitely recommend going here. It's an indoor food court with fantastic quality food at affordable prices. 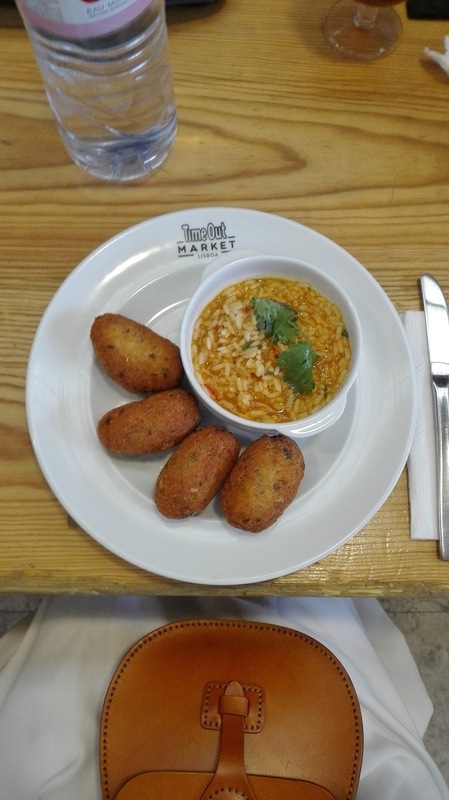 I chose Codfish cakes with Tomato rice. So that's my Lisbon Holiday wrapped as small as I could. Well done, if you made it to the end and are reading this. It was so fun to travel with a friend and I definitely need to go on more girls holidays.